A lot can change in a year. 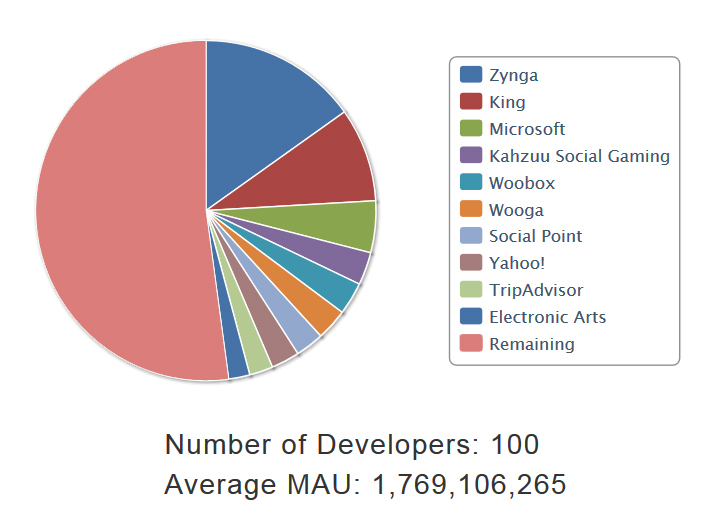 In April 2013, Zynga was the dominant developer on the Facebook Platform. Now, it's King. A lot can change in a year. 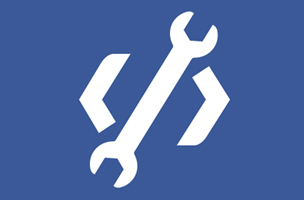 In April of 2013, Zynga had 13 percent of the Facebook app market and 232.5 million monthly active users (MAUs). By contrast, King had less than eight percent of the market with 137 million MAUs. Fast forward a year and King has its rival beat by a long shot. The creator of Candy Crush Saga now has 18 percent market share with 292.5 million MAUs compared to Zynga’s 5.5 percent share and 91 million MAUs. King, however, still has not reached the level of success that Zynga had at its height — about 344 million MAUs, according to AppData. The company is on its way to beating that milestone if it continues its trajectory. Execs acknowledged that Candy Crush is on the decline during the company’s Q1 earnings call, but hope that new releases like Diamond Digger Saga will help it maintain its momentum. What do you think? Will King be able to keep up its momentum, now that Candy Crush’s popularity seems to be waning?